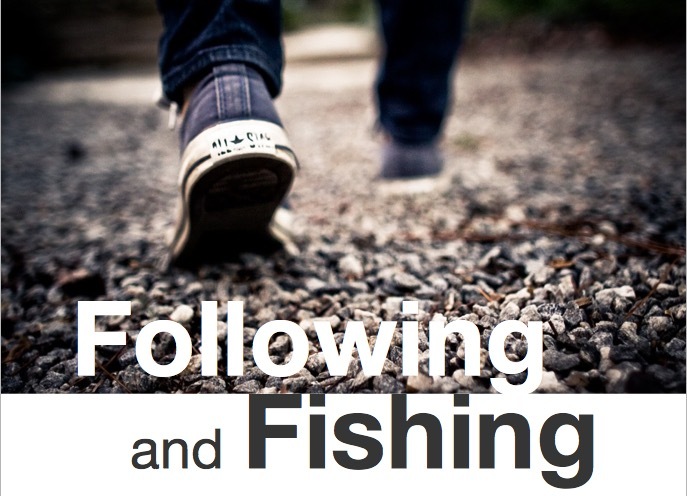 The third lesson on how to help an existing church fuel disciple making movements. These two men would not have got very far on their own. They began by immediately including and winning over key leaders in the church. Broodryk’s first two trainings were done for church staff, elders and key volunteer leaders. Snyman began to spread the values of disciple making movements throughout the life of the church through every channel of communication. He demonstrated how disciple making movements were constant with God’s purposes for the church. He gave people time to walk the same journey he had been on.